The ASA executive director and school administration are supported by a voluntary ASA Advisory Board. This Advisory Board serves ASA for the purposes of consulting regarding strategic planning and broad overview of the school operations – offering insight and advice from their experiences in the international school business arena. The expertise of ASA Advisory Board is called upon on an as needed basis. 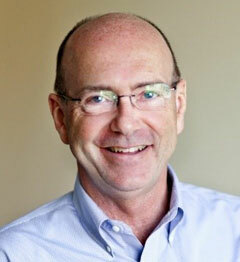 Stuart Finnigan has held senior positions in a wide range of educational organizations for over 30 years. His focus has been in utilizing technology to deliver quality education across cultures and multi-national locations. 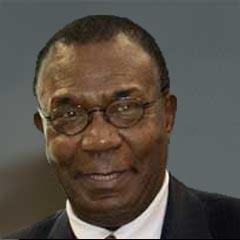 Prior to joining Education Vector as President, he served as Senior Vice President of International Business Development at K12 for six years. He also served as the Managing Director of K12’s Swiss and Dubai subsidiaries that included operations of the International School of Berne, Switzerland and Dubai Women’s College High School. Previously, Mr. Finnigan served as the Executive Director of International Programs at Walden University and the Managing Director / General Manager at Laureate Online Education BV in Amsterdam. Mr. Finnigan has international education experience in 175 countries and is a graduate of Brigham Young University - Idaho. New Jersey Department of Education - 2008 Governor’s Teacher Recognition/Educational Services Professionals program. Elizabeth Board of Education due to great contributions to academics. Elizabeth High School for outstanding student service. Donna J. Skinner, Ed.D. has been in the education field for 30 years. 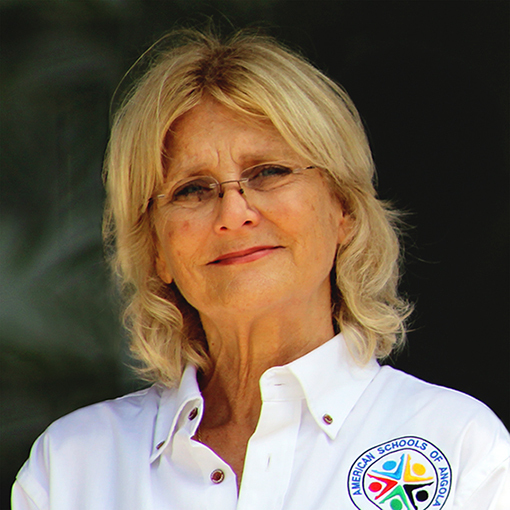 She has owned private schools and founded two charter schools in Florida. Her focus has been on meeting the individual needs of students based on their academic strengths and weaknesses. She has been a self-employed education consultant since 1999. Dr. Skinner has hands on education experience in Latin America where she was a volunteer English teacher in Panama for 5 years. Most recently Dr. Skinner worked with K12, Inc. in the International Business Development Department, introducing and embedding customized hybrid learning solutions into schools globally. She is engaged by Boundless Education as their international education consultant, to launch the American Schools of Angola. Dr. Skinner holds a Doctorate in Education and an Administration and Supervision Credential, from Nova Southeastern University. 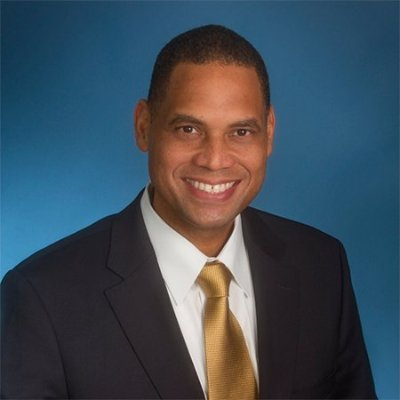 Mr. David I. Cumberbatch is a Partner at Apogee Equity Partners, a boutique private equity fund focused on the education technology and healthcare sectors, Mr. Cumberbatch is also a Senior Advisor to New Markets Ventures, and a member of the board of advisors for Village Capital. Mr. Cumberbatch served as the Chief Strategy Officer and Executive Vice President at K12, Inc. from 2014 to 2016. Mr. Cumberbatch also served as the Chief Strategy and Marketing Officer of ACT Inc. (the leader in college and career readiness assessment in the US) from 2011 to 2014. Mr. Cumberbatch has held leadership positions with the start-ups such as Imagitas, and Simpletuition. Prior to that, Mr. Cumberbatch played an instrumental role at Microsoft Corporation where his business development work was featured in Fortune magazine. Mr. Cumberbatch also served as a Brand Manager of Procter & Gamble in Europe, and Latin America. Mr. Cumberbatch earned a B.A. in Computing and Economics (Hons, First Class) from the University of Kent at Canterbury, and an MPhil in Management Studies from the University of Oxford where he attended as a Rhodes Scholar. He began his working life as an Assistant Teacher in the public school system of his native Trinidad and Tobago and remains passionate about the potential for technology to transform global education. He resides in the Washington DC metro area with his wife and two sons.